Unresolved issues can affect your relationship a lot, especially if the issue happens to be an ex your partner is still hung up about. Your partner may have feelings about his/her ex, and even if they don’t, they still might find it hard to deal with the raw emotions resulting from the break-up. You can help your partner and your relationship to grow where you envision it, by following these tips. One of the ways to help your new boyfriend or girlfriend move on, is to listen to him/her when they talk about their ex. It’s certainly very difficult but he/she needs to let it all out, otherwise it will keep on stewing inside him, and he/she won’t be able to focus on your relationship. Be there to lend a shoulder to cry on, and a sympathetic ear to listen to his rant. Besides, if you listen carefully, you might get some tips why the relationship didn’t work out, or what he/she detested about them. You can use this info for your relationship’s benefit. A golden rule is never to talk about their ex – don’t bring them up by yourself, just listen when he/she talks about the ex. Do not check the ex’s Facebook page to let him know about the ex’s current activities including new relationship details. Refuse to do this even if he/she insists on it. You definitely should not get dragged into the break-up drama, in your effort to help your partner. You should definitely help your boyfriend/girlfriend move on, but refrain to join when he rants about the ex. Your comments might add fuel to the fire, and instead of moving on, they may find it harder to let go. 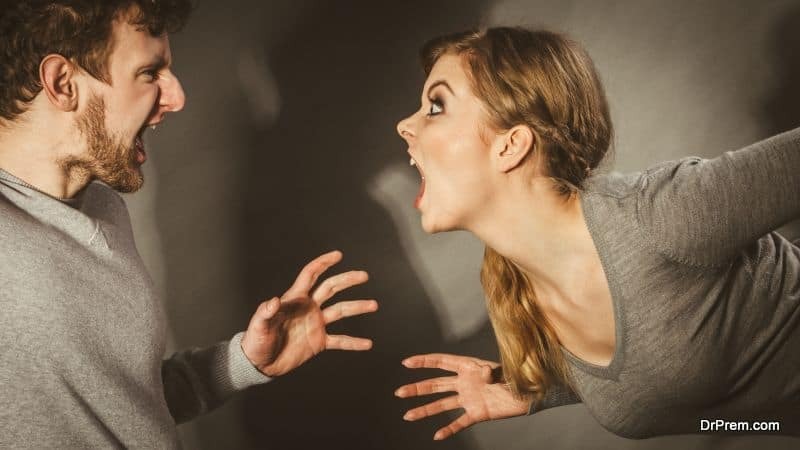 Another reason is that you may be unpleasantly surprised that your partner may start to defend the ex, if you speak against them. This is just pure reverse psychology. Also no one likes to feel like an idiot for choosing the wrong person. While listening to a rant, listen carefully and steer the conversation to your relationship, and how happy you are, and how lucky you are that you found each other. This will help your partner to get over their ex gradually. Being intimate very quickly might make you the rebound. Nobody wants to be just the ‘rebound’ who is forgotten in a day. Things might get a little out of hand when you’re being sympathetic to him, but insist on taking things slow and being intimate only when he/she is completely over the ex. In the process of helping your partner, you should not cause a dent to your mental health and emotional health. Be as different from the previous girlfriend or boyfriend as you can. This does not mean that you should try to change yourself for your new relationship, as personality changes cannot be retained over time. But try to do the things the ex would never do, if you like to try new things. You’ll both have a lot of fun sharing the same interests! This is one of the best ways to help your partner. Compare yourself all you like to the ex and come out on top, but do this in your head. Never, ever do this comparison in front of the ex. You don’t want him/her to do the same thing! Or old haunts where there is a chance to meet the ex. It never helps to continuously meet the person you have broken up with on a regular basis. You can help your partner move past his old relationship, by suggesting new places to go to or new activities. You will have to be subtle about it – why not ask him/her to take a membership at your gym and take him/her to your favorite restaurants. Don’t judge your partner for his mistakes in the past. There are two people in a relationship, and your partner may definitely have made mistakes in the previous. You may have detected it when he’s ranting, but do NOT point them out. You would just jeopardize your own relationship. Everyone deserves a second chance so give your new partner one too! 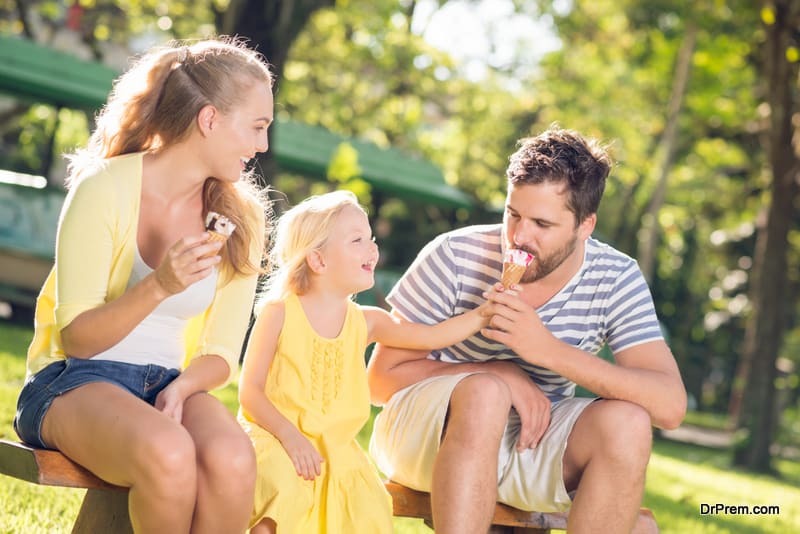 If perchance your partner has children with the ex, your best plan is to accept the children, get to know them and include them in your life. Make them feel at home, though they may resist your advances to make peace at first. It’s not easy for children to accept a parent’s new relationship. Patience and affection can work wonders however. For children, it is quite hard to accept you, as they might feel they are betraying the other parent if they like you. So don’t expect them to instantly include you as a family member – give them time and space. Your partner will appreciate all the effort you’re making, and it will be easier for him/her to forget the ex. When two people get together, it’s actually two families getting together, if it ever got to the ‘meet the family’ level. Your partner’s mother and siblings may still be friends with the ex, which makes it difficult for you, but accepting this gracefully is the best way. They will respect you all the more for it. Your partner will appreciate your neutral manner. Though you may really be into him/her, and think that he/she is ‘the one’, do not push for commitment. He/she may ultimately decide you’re the one too, but let him/her get there on their own. Your partner will need empathy, time and space as he/she gets over the previous relationship. You have to give your partner all the time they need, and allow them the space to heal from the breakup. You can choose to wait if you think there is a real chance for you two to be really happy in time.